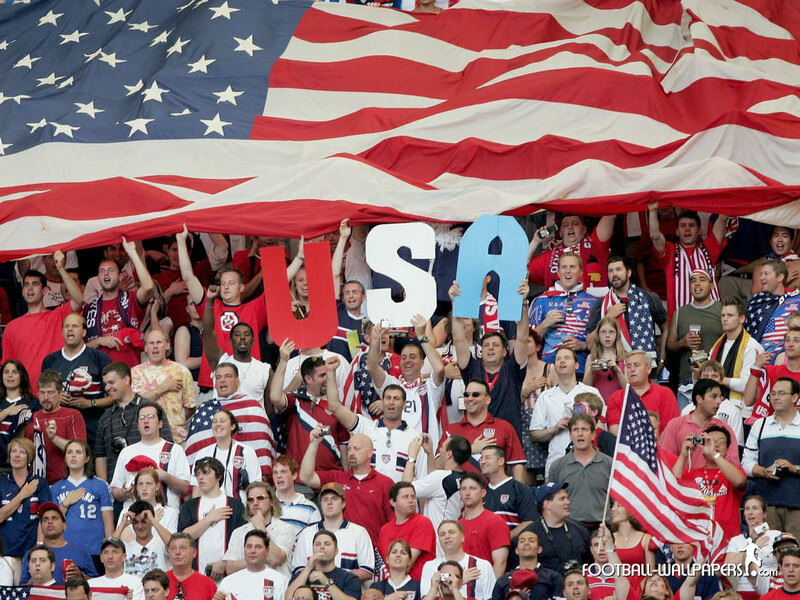 Soccer or Futbol is truly the world’s game so to speak but has struggled for popularity amongst America’s top sports. However it seems like a trend that might be changing. An excerpt from MLS.Soccer.com explains that US soccer is truly on the rise. It doesn’t seem to matter where the United States national team plays these days. If you want a ticket, you’ll have to be quick on the draw. Tickets for the USMNT’s World Cup qualifier and second-to-last Hexagonal match against Jamaica at Sporting Kansas City’s Sporting Park on Oct. 11 sold out in five minutes, according to U.S. Soccer. The match is the third at Sporting Park for the Americans, following a Gold Cup match against Belize in 2011 (1-0 win) and a World Cup qualifier against Guatemala in October 2012 (3-1 win). It’s nice to know that America is catching up to the rest of the world in something.